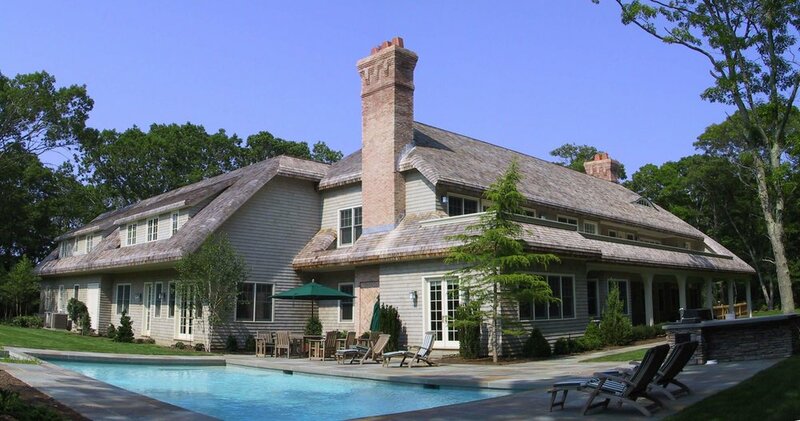 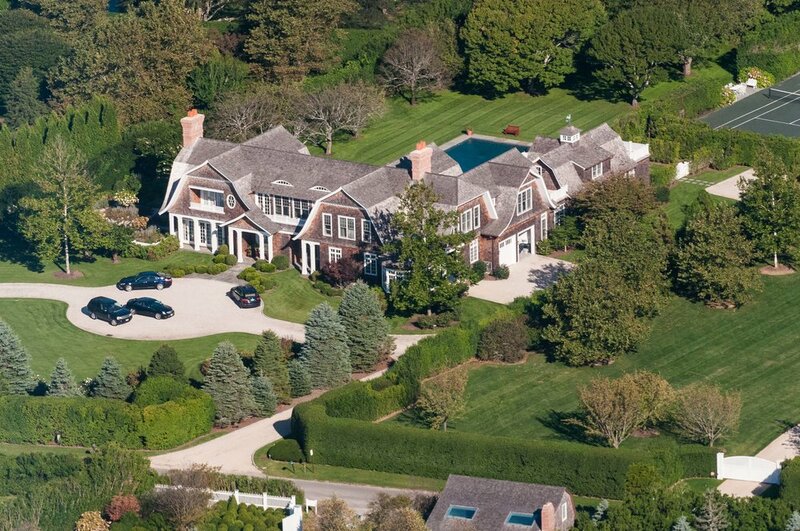 Wodehouse Construction has been building fine custom homes in the Hamptons since 1983. 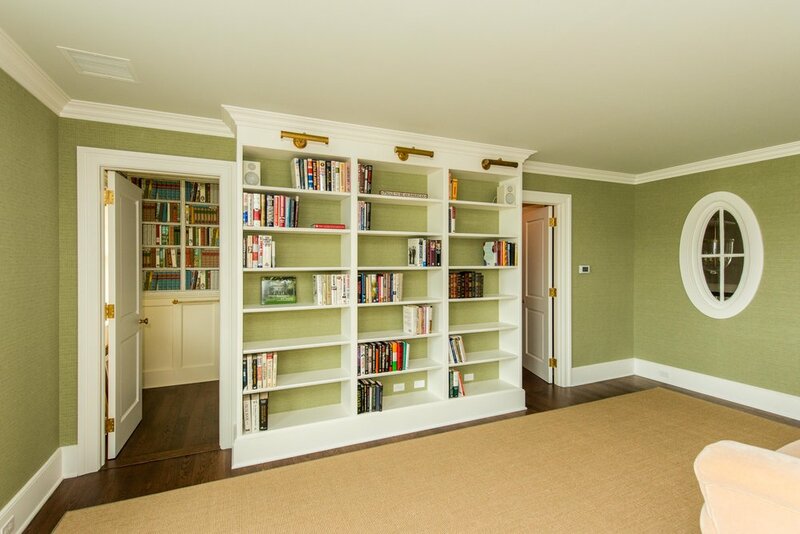 We handle all aspects of construction from inception through landscaping. 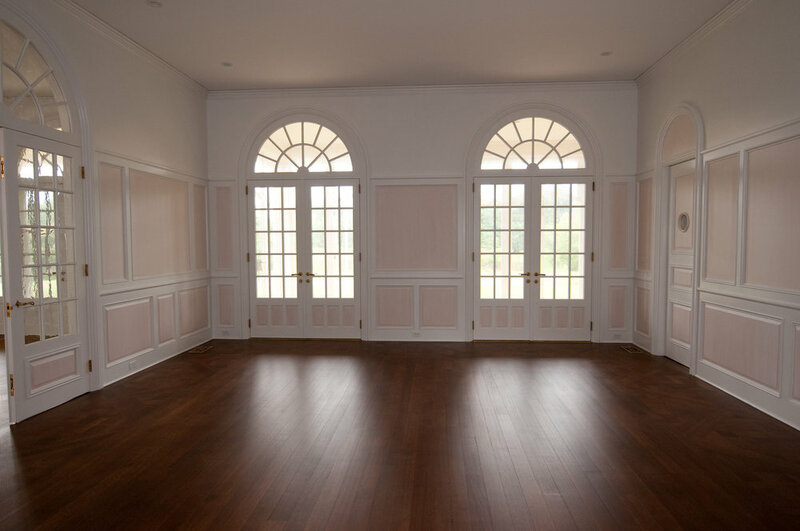 Our experience in construction throughout the Hamptons is extensive. 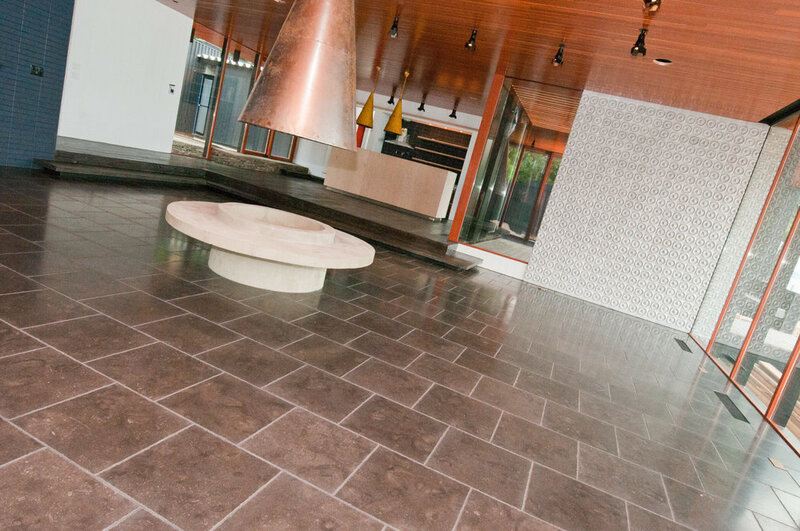 We work with your architect to select efficient, cost-effective solutions to implementing your design. 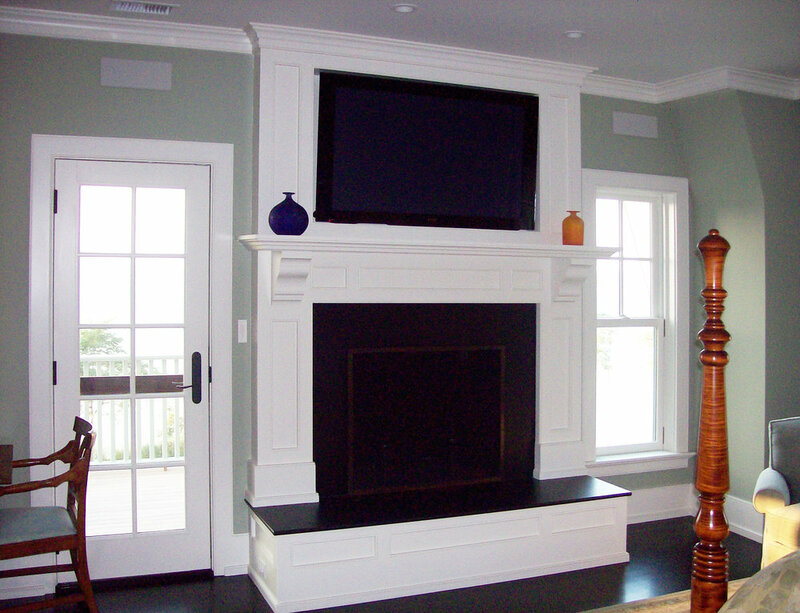 We are known for the quality of our work, which is readily apparent in our finished product.